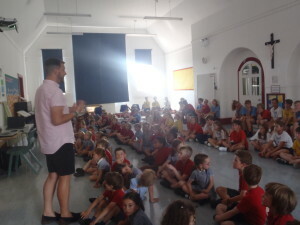 Earlier this week, the school took part in an Eco Assembly. We talked about the 17 goals – the UN’s 17 point plan to save the planet. 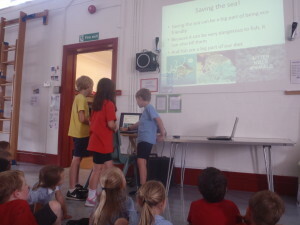 Children shared their presentations about the goals and we talked about how we all have a global responsibility to care for our planet. This links in with the current theme that we are learning about in RE this term.